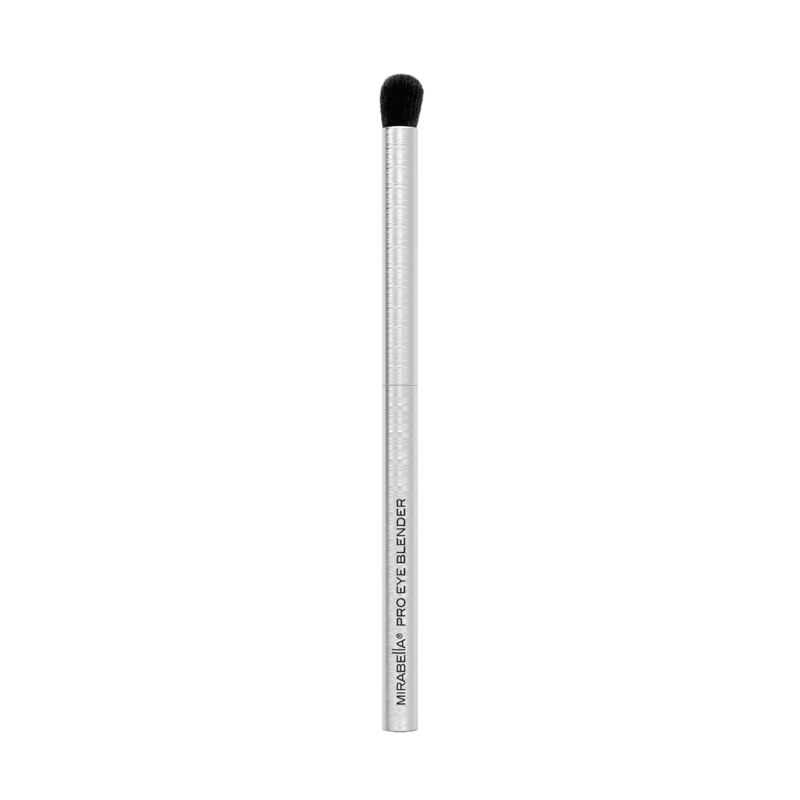 A blending brush designed specifically to blend eyeshadows seamlessly. Mirabella''s Pro Eye Blender Brush features long, fluffy synthetic bristles that effortlessly blend powders together and work to eliminate harsh lines or edges. Luxurious super-soft synthetic bristles.